Want to save your guests time filling in their details in multiple places? By integrating your Reservation Software with Wherewolf we can pull your guest data so you can offer your guests a seamless check-in experience by pre-populating the check-in form. 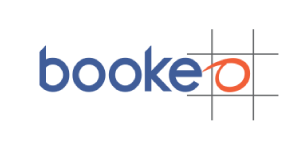 We can pull your customer bookings from Bookeo, into your Wherewolf arrival software. 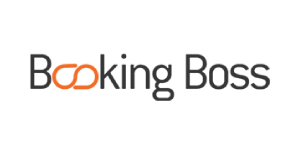 We can pull your customer bookings from Booking Boss, into your Wherewolf arrival software. 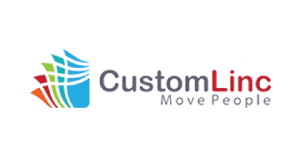 We can pull your customer bookings from CustomLinc, into your Wherewolf arrival software. 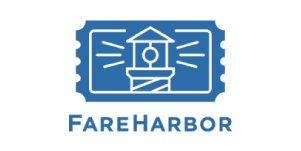 We can pull your customer bookings from FareHarbor, into your Wherewolf arrival software. 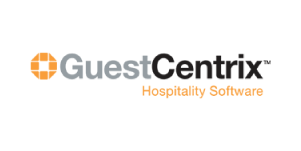 We can pull your customer bookings from GuestCentrix, into your Wherewolf arrival software. 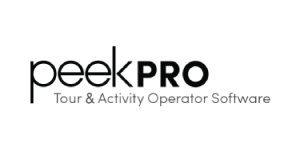 We can pull your customer bookings from Peek Pro, into your Wherewolf arrival software. 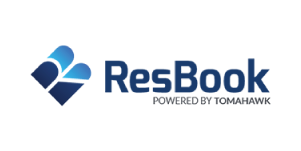 We can pull your customer bookings from ResBook, into your Wherewolf arrival software. 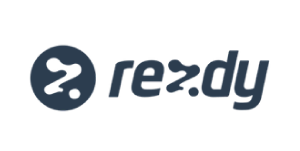 We can pull your customer bookings from Rezdy, into your Wherewolf arrival software. We can pull your customer bookings from RTBS, into your Wherewolf arrival software. 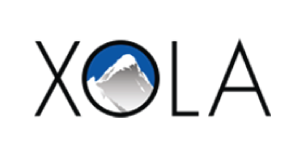 We have a two way integration with Xola, allowing us to pull your customer bookings, and push their data back once they have checked-in. Are laborious and repetitive data entry tasks wasting your staff’s time? Then integrate the software you already use with Wherewolf. 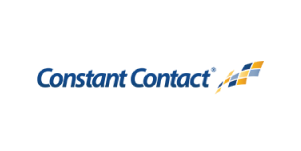 Export your guests data automatically into a Constant Contact subscription list so you can create custom email campaigns. 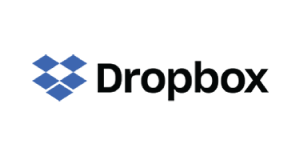 Upload a pdf of your guest waivers automatically into an online Dropbox folder for easy backup and reference. 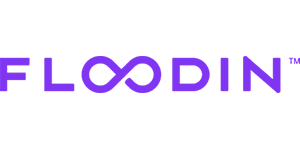 Share your guests data automatically with Floodin allowing you to manage and share your guests media and increase post visit sales. 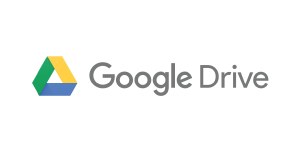 Automatically upload a pdf of your guest waivers to an online Google Drive folder for easy backup and reference. 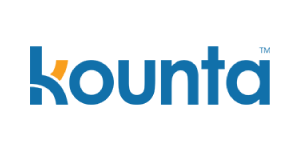 Automatically populate your customer lists in your Kounta point of sale allowing you to deliver personalised promotions and email receipts. Automatically export your guests data directly into a Mailchimp list so you can create custom email campaigns. 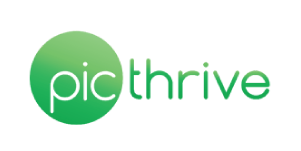 ThriveShare your guests data automatically with PicThrive allowing you to manage and share your guests media and increase post visit sales. 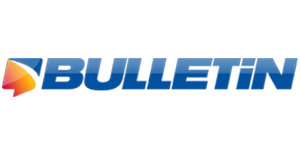 Send your guest data automatically to SMS Bulletin to distribute group or bulk SMS messages to your guests. 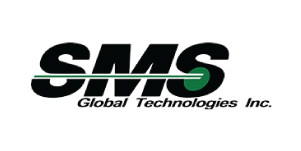 Automatically send your guest data to SMS Global to distribute group or bulk SMS messages to your guests. 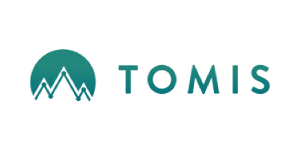 Automatically share your guests data with Tomis dashboard allowing you to gain critical analytical insights on your visitors. *Please be aware that your reservation software provider may require you to be on a premium plan for integrations.